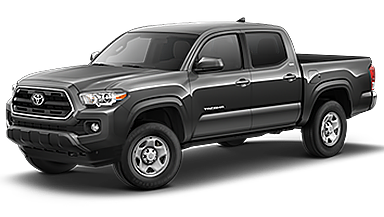 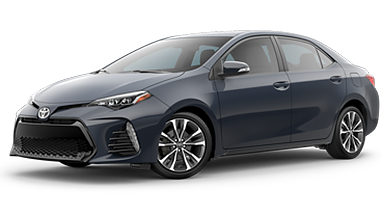 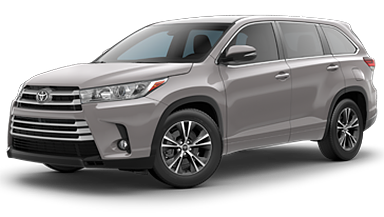 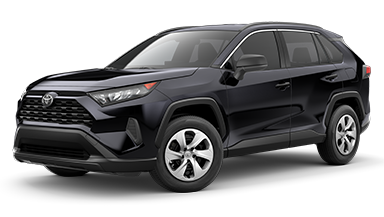 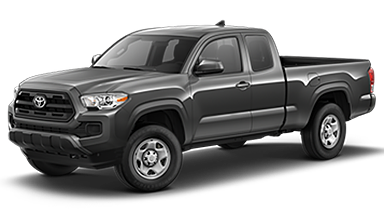 We offer lease SPECIALS all year long on Toyota's most popular models! 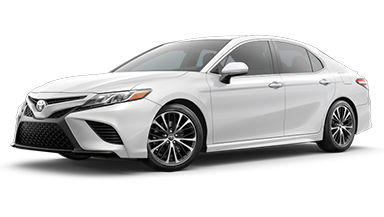 Our SPECIALS change monthly so be sure to check this page when you are shopping. 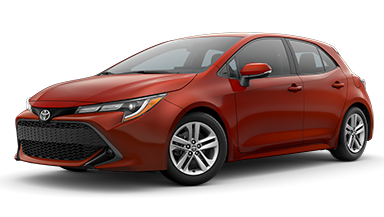 Thinking about leasing, but not sure if it makes smart financial sense? 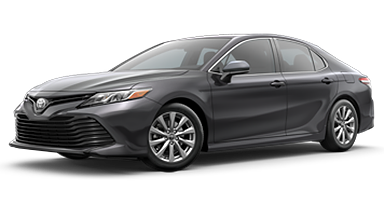 let Beaverton Toyota eliminate the confusion for you.